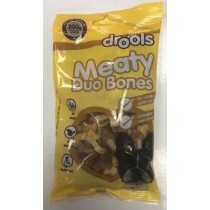 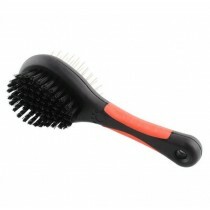 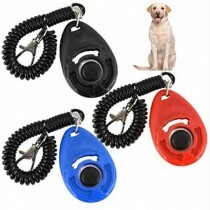 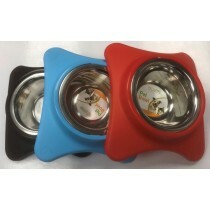 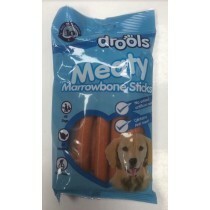 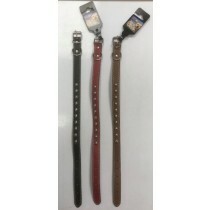 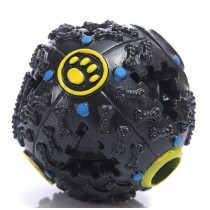 Wholesale Pets Products and Accessories. 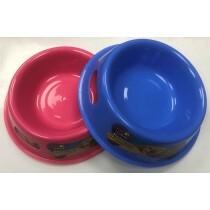 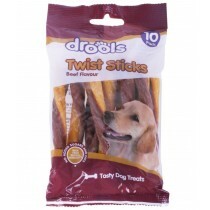 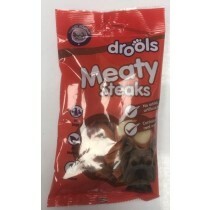 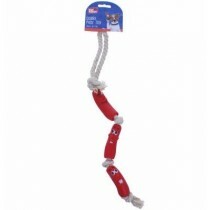 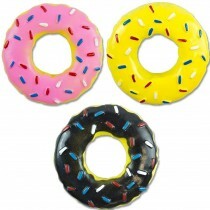 We are a leading pound line wholesaler and supplier of pet products and pet accessories. 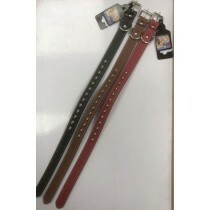 Our clearance stock is constantly evolving and updating so ensure that you check back on here or why not come down to our showroom located in the heart of Manchester with a free customer car park. 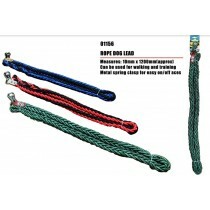 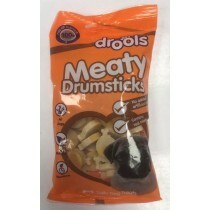 As a leading pound line wholesaler/supplier UK we are always happy to help you with any queries you may have. 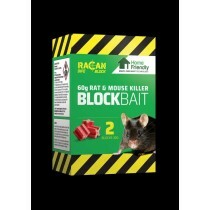 home friendly grain bait rat & mouse killer - 75g - pack of 3 sachets - exp ..
home friendly block bait rat & mouse killer - 60g - pack of 2 blocks - exp 0..
pets that play rope dog lead with metal spring clasp - assorted colours - 10mm x..